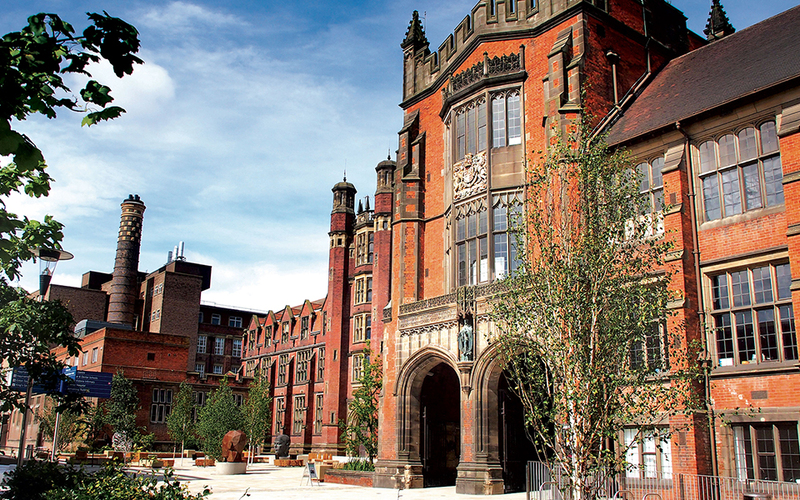 Newcastle University has a proud reputation of academic excellence, spanning more than 180 years. 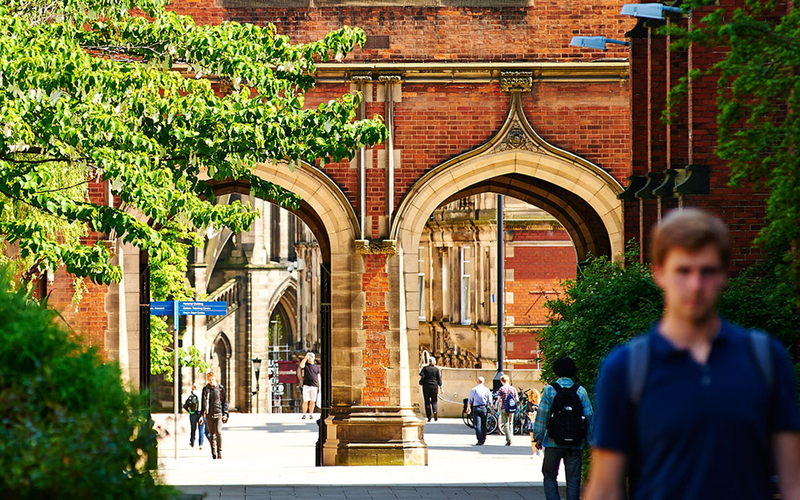 Newcastle University has always focused on academic excellence and the impact of its academic work. Newcastle University’s civic mission to address global societal challenges such as ageing, social renewal and sustainability is the basis of the establishment of Newcastle University. Its newest UK campus, Newcastle University London, opened in September 2015. 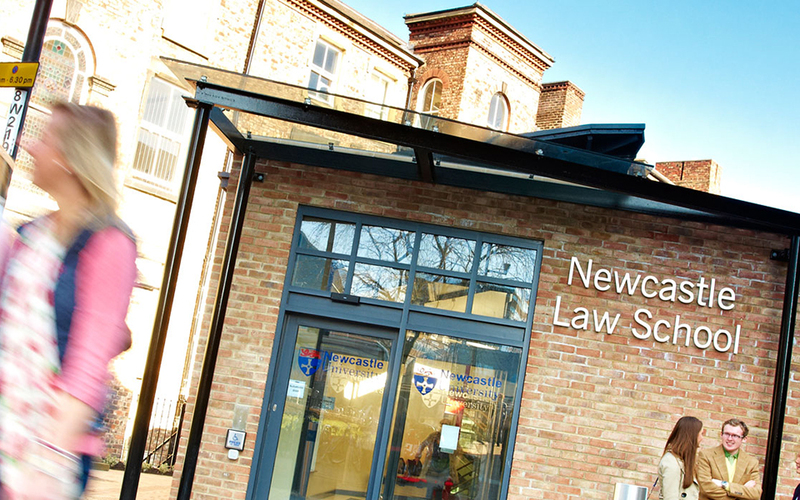 The campus located in the City of London offers Newcastle University degrees designed by our triple-accredited Business School, as well as a range of university preparation programmes. 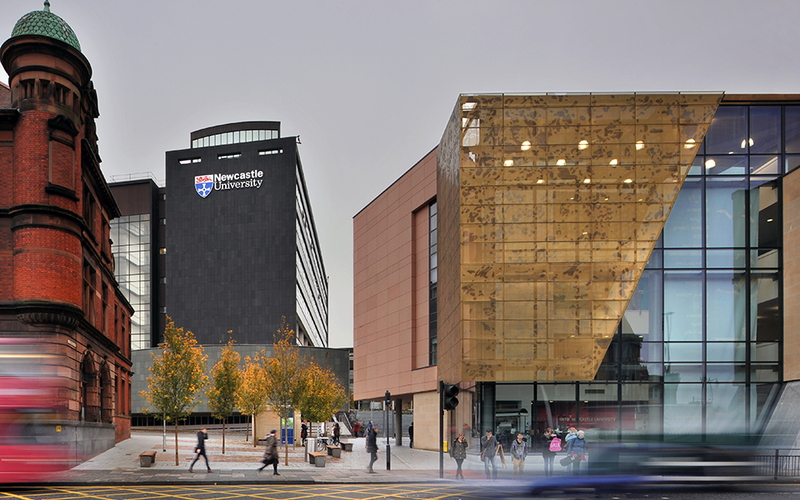 Its 50-acre campus in Newcastle city centre is the hub for its teaching, research and collaboration. The campus accommodates facilities for research innovation, teaching and learning, and engagement. 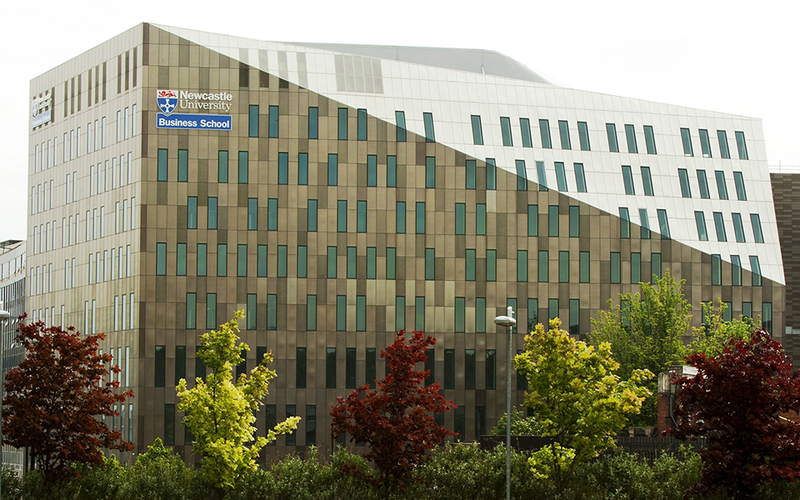 It includes Science Central – a partnership between the University and Newcastle City Council – and the purpose built Newcastle University Business School. One in six people in Newcastle is a student, helping create the city’s vibrant social scene and renowned nightlife. Newcastle’s reputation for nightlife is unparalleled, and while there are plenty of places to party until the early hours, there are just as many alternative ways to spend your evening. Along with the huge variety of bars, pubs and clubs, theatre, late night cafes and restaurants, mainstream and independent cinema and live music all feature heavily in the city’s bustling after dark scene. Sport is integral to Newcastle’s identity, and there are lots of opportunities to make the most of this, whether you’re watching or taking part. High-street names, boutique brands, a big city-centre mall and bustling street markets make Newcastle one of the best shopping destinations in the North of England. Fun, friendly and effortlessly cool, Newcastle has gained a well-deserved reputation as one of the UK’s favourite student cities.